Once upon a time, beyond seven mountain ranges, beyond seven rivers... Wait, what? 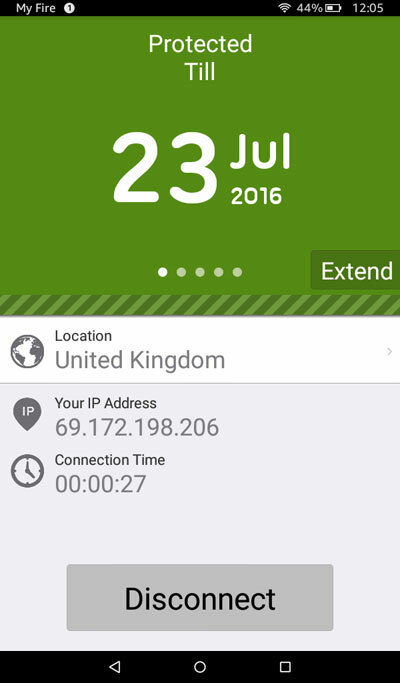 I came here for VPN! 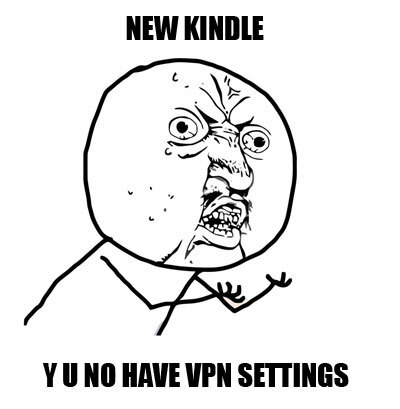 Where's VPN Settings on Kindle? 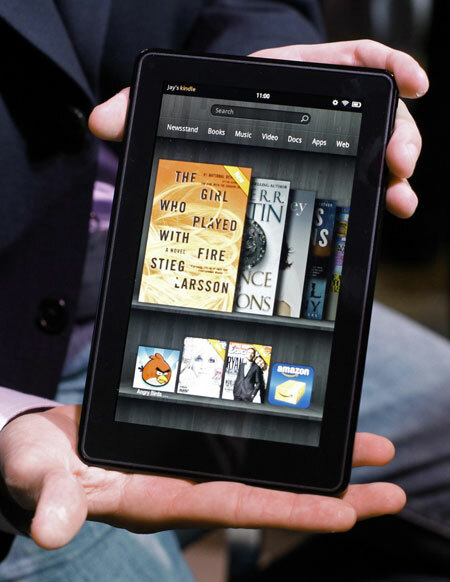 Unfortunately new version of Kindle Fire ("Beautiful tablet at an incredible price") doesn't have built-in VPN Settings.